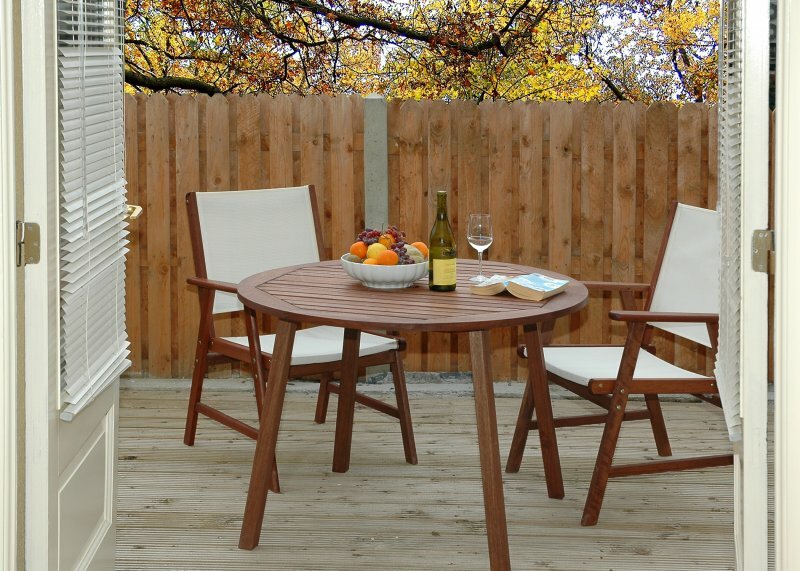 The new contemporary Holm Oak holiday homes on the stunning grounds of Dundrum Golf & Leisure Resort is a perfect location for your next self-catering holiday. The resort is closer than you think – 2hrs from Dublin, 1.30 from Cork, 45 mins Limerick, 1.30hr Waterford (approx driving times). As guests, you have the best of all worlds, with the freedom and space of self catering with onsite facilities of this Resort. You will have complimentary access to the Health Centre. The Club House Venue Bar & Restaurant is a casual setting where they serve good wholesome food daily. Guests who wish to test their golf will receive preferential green fees for this much sought after 18 hole championship course, designed by tour professional Philip Walton. 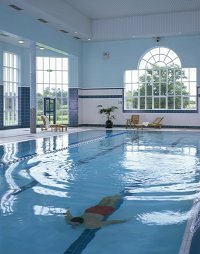 Please note the hotel bedrooms are currently closed for refurbishment however the Leisure Centre and pool as well as the Golf Club and Club House are open. These impressive holiday homes blend seamlessly into the resort grounds and are bright airy and extremely spacious. There are 2 (1 double bed and 1 single bed, 1 twin room) or 3 bedrooms houses all en-suite with their own bathrooms plus a downstairs bathroom with electric shower sleeping from 4 – 6 guests. Camp beds are available at an additional nightly charge of €20. Private car parking is available adjacent to the houses. Heating and electricity is an additional charge of €50.00 per week and is payable onsite. A travel cot can be supplied but no highchair. 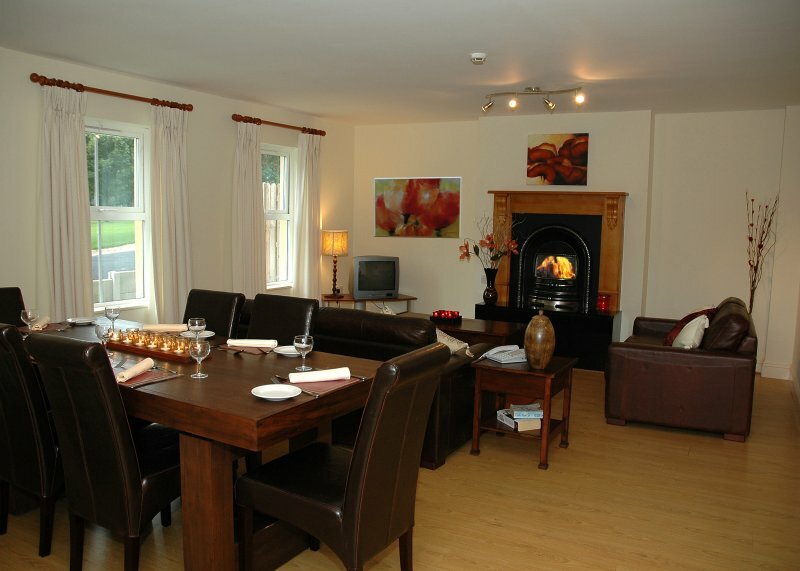 The large living area with leather couches, open fires and dining table provide a truly relaxing setting. The kitchen is fully fitted with all the modern appliances one desires on a self-catering holiday with hob/cooker, microwave, dish-washer etc. Washer/dryer, hairdryers, bed linen and towels are all provided for during your stay. The resort incorporates the Co. Tipperary Golf & Country Club a wonderful 18 hole Championship golf course which has been woven into the fabric of this mature Georgian estate, designed by top tour professional, Philip Walton. Using the natural features of woodland and parkland, adorned by the Multeen River, Philip has created an exhilarating, par 72 course that provides a real test of golf. 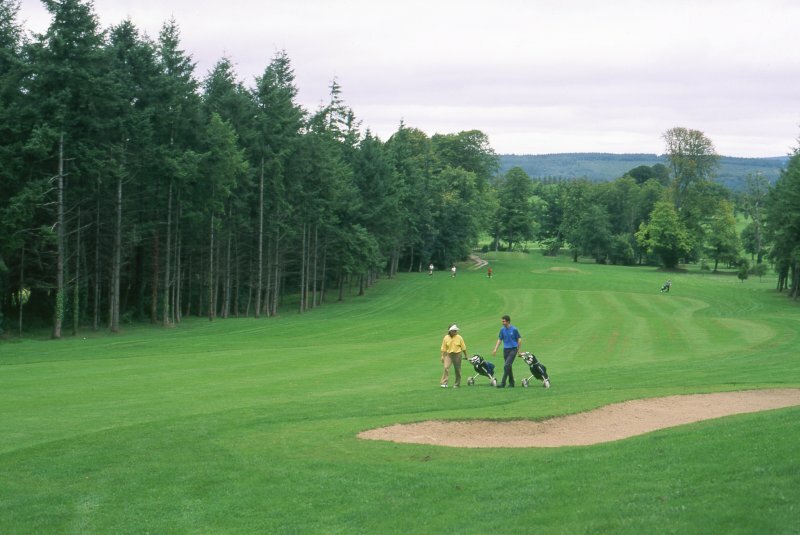 Preferential Green Fees for residents (subject to change and to availability) - Mid- Week @ €40; Weekends @ €45. Please book well in advance and our reception team will endeavor to book a babysitter on your behalf. We welcome children into our bars accompanied by an adult up until 9pm each evening. 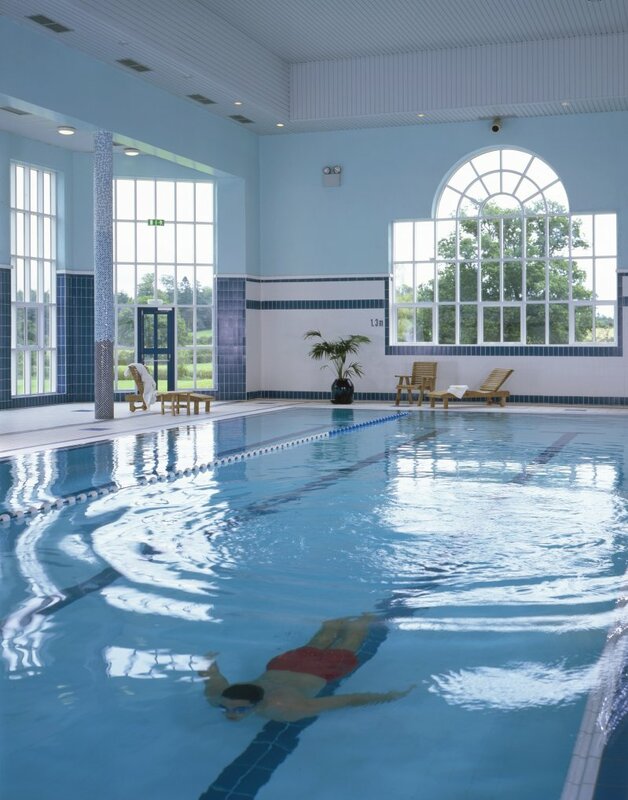 Please note the Dundrum hotel itself is currently closed until further notice, however the Leisure Centre and Golf Club are open and available to guests.